They should just give it a rest. A complete replacement of the federal healthcare law isn’t necessary, and what would they replace it with? We don’t know, and apparently neither do they. Universal health care has been debated for more than a decade. Barack Obama pledged to provide it during his 2008 presidential campaign, and in 2010 he signed into law the Patient Protection and Affordable Care Act; it’s generally known as Obamacare. That was until the law proved to be popular, even among many low- and middle-income people who vote Republican. Only then did Republicans start promising to replace ACA with a better version, if only they could repeal it. They’ve offered no details about the new act, however, even after 10 years of debate on the subject. The few proposals that some GOP lawmakers have suggested aren’t significantly different than the current bill — more tweaks than outright replacement. Obamacare has especially benefited Texas and the Rio Grande Valley — the least insured state and region in America. As of 2016 more than 63,000 people were enrolled in the ACA in Cameron, Hidalgo, Starr and Willacy counties. 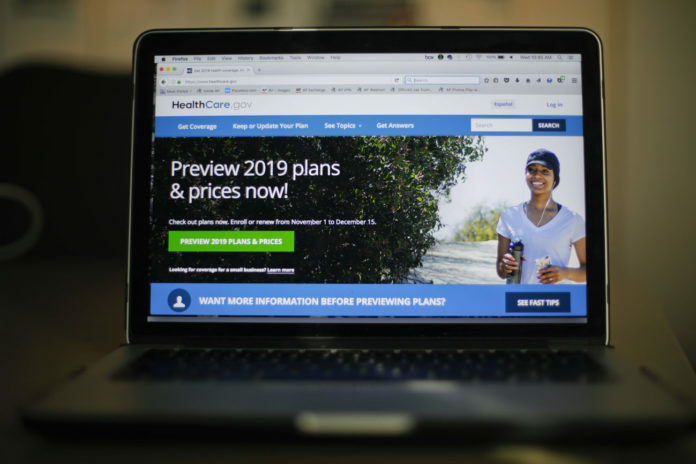 Overall, Obamacare reduced the number of uninsured Texans by nearly 1.8 million by 2015, according to the U.S. Department of Health and Human Services. Even more people would have found coverage if the state had accepted federal funding to expand Medicaid to those who didn’t qualify for the ACA.